3 weeks until the 4th Annual Born to Run 5K Run/Walk, benefiting the Bruce Eckrote Memorial Fund. Register now by clicking above! Thank you if you have already registered! This year’s event will support local resident Ed Tumminello who is recovering from several complications from diabetes, cancer research at Memorial Sloan Kettering Research Center, and scholarships at Wayne Valley and Wayne Hills high schools. The event is a USATF-certified course. DONATIONS WELCOME! If you aren’t able to attend but still want to be involved you can also make a donation on the website. 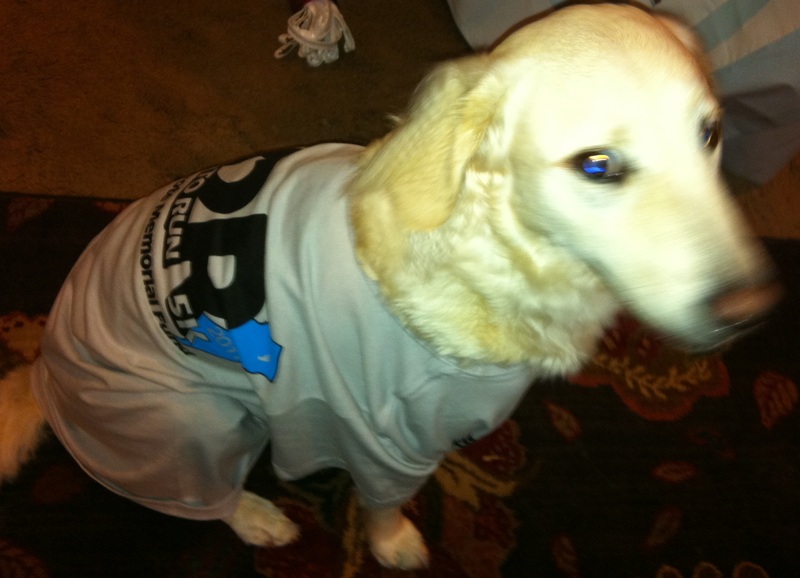 Duncan’s getting ready for this year’s 5K… are you! ?